If you love strategy games, you’ll have a good time playing this game. 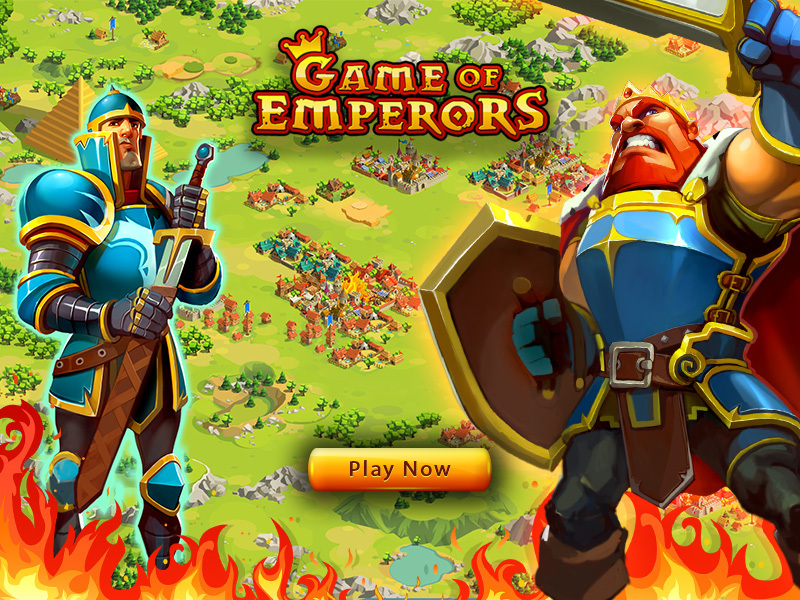 Millions of players are building their empires, commanding their armies and trying to become the most powerful emperors of the virtual land! with other players to gain a strategic advantage and conquer the realm. old friends or make new ones as you combine your strength to form an unbreakable alliances.